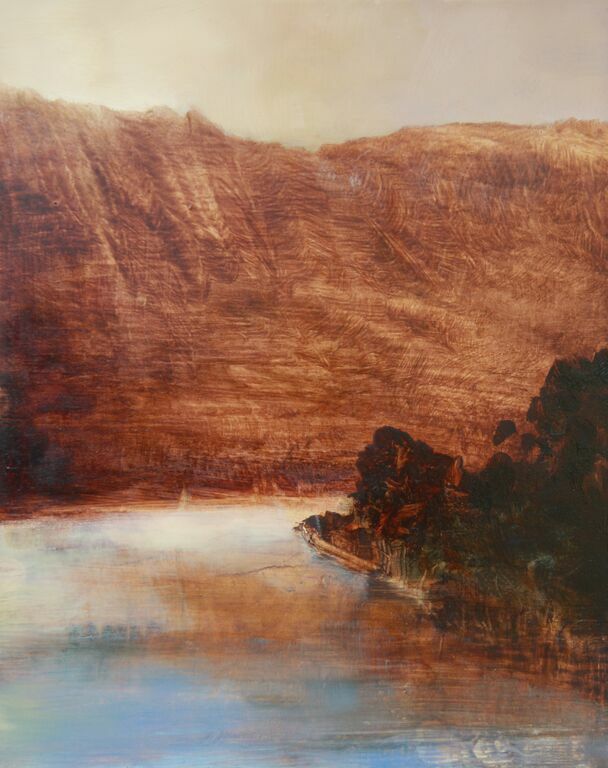 The flooding of Lake Pedder in 1972 is widely acknowledged as environmental vandalism, Pedder was regarded as a jewel in the crown of Tasmania’s Wilderness. 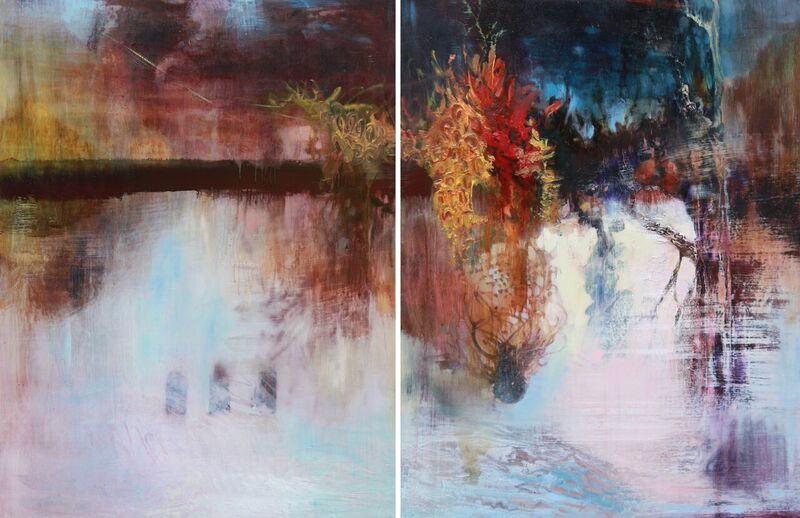 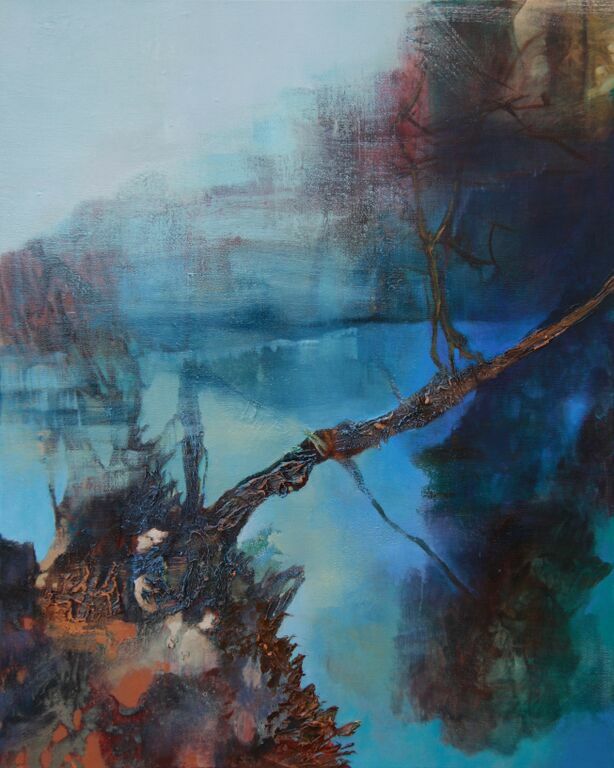 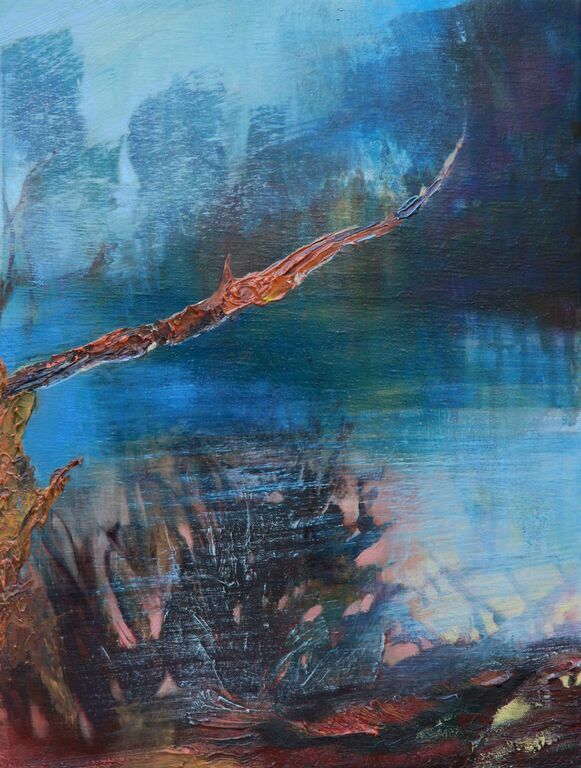 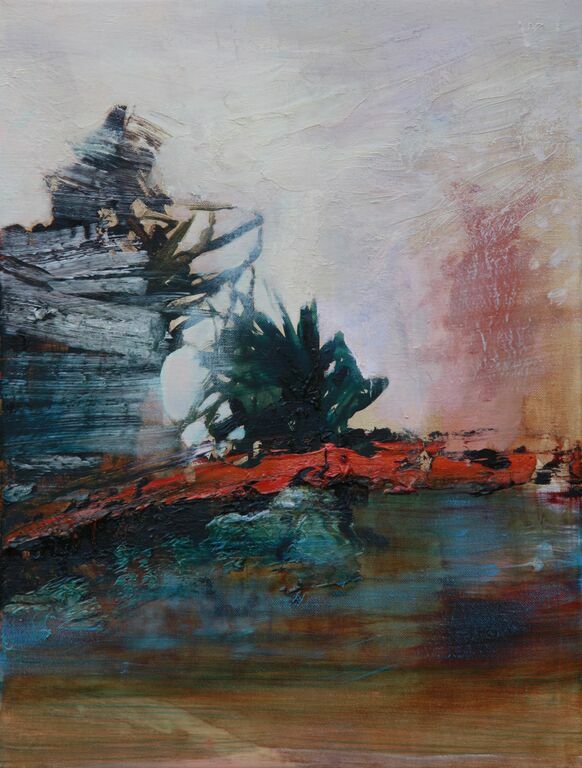 Jenkins has captured the epherial and mystical atmosphere that still exists around the shoreline and surrounding bush – these paintings are composed of multi layered, thinly applied oils suggesting the moist atmosphere both above and below the waterline. 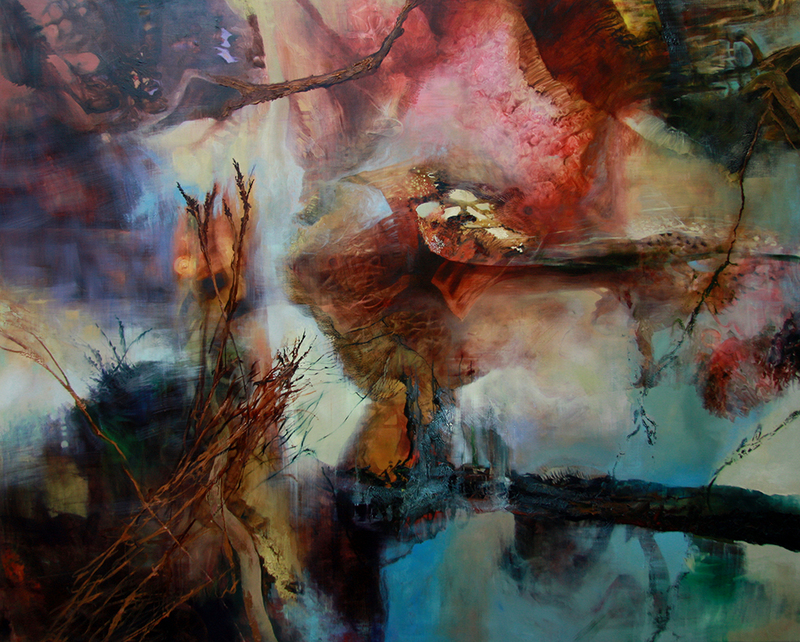 Hints of sunken logs and illusive fish compel the viewer to spend time on each. 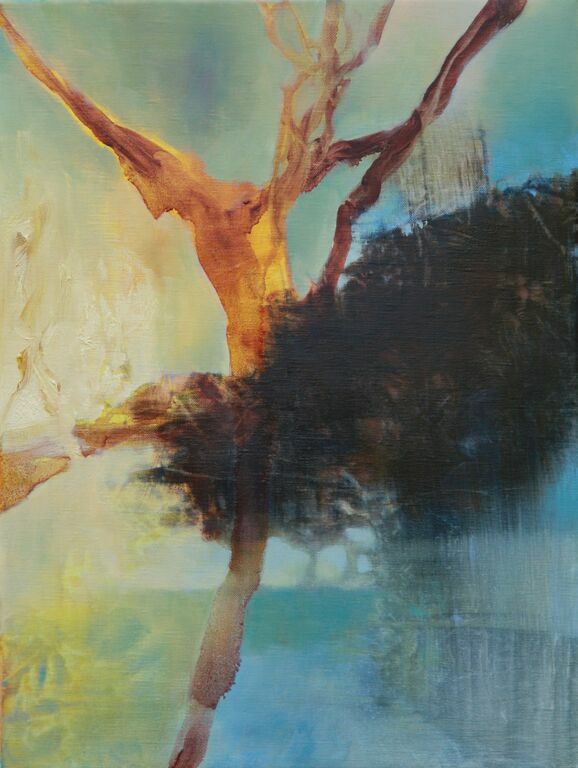 Partially exposed tree branches highlighted with subtle impasto textures float above the canvas surface. 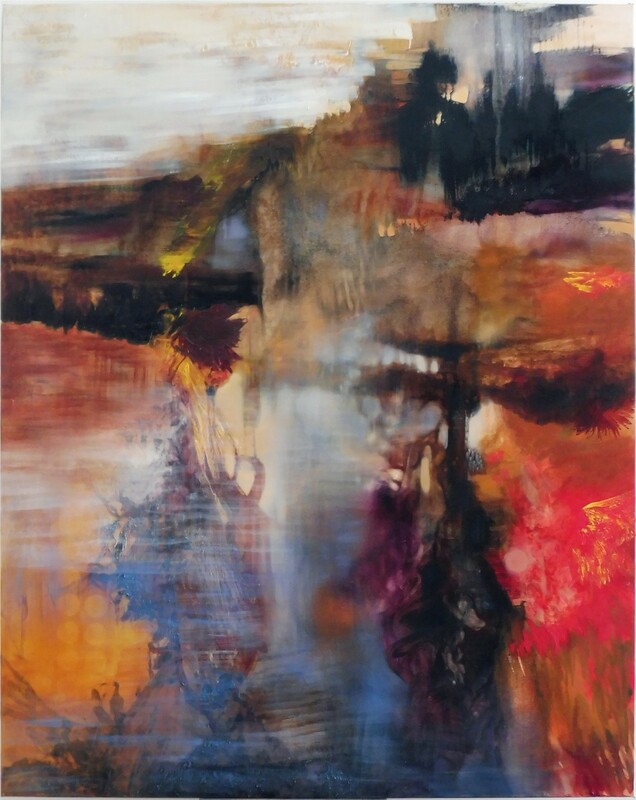 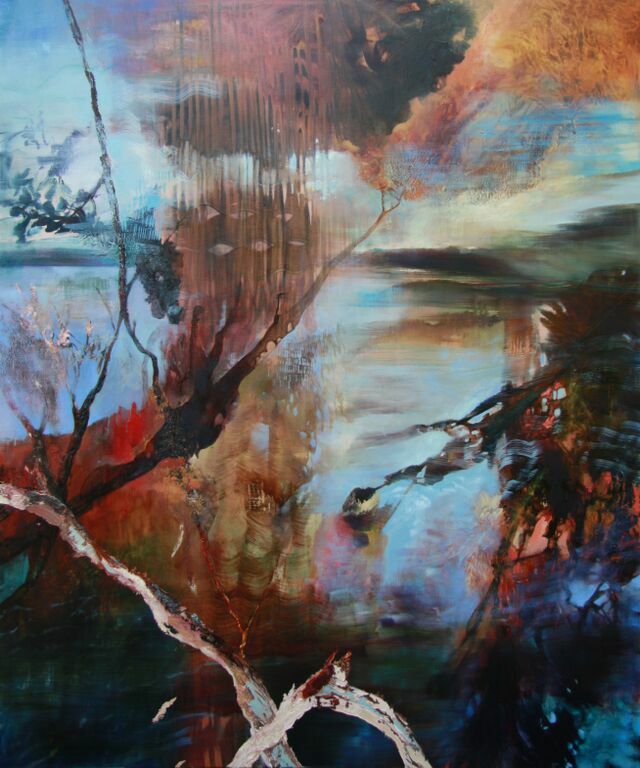 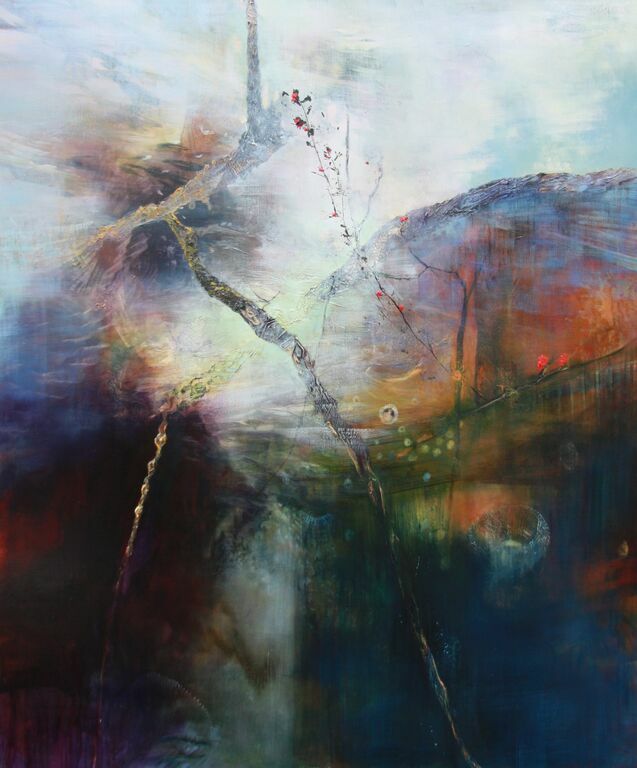 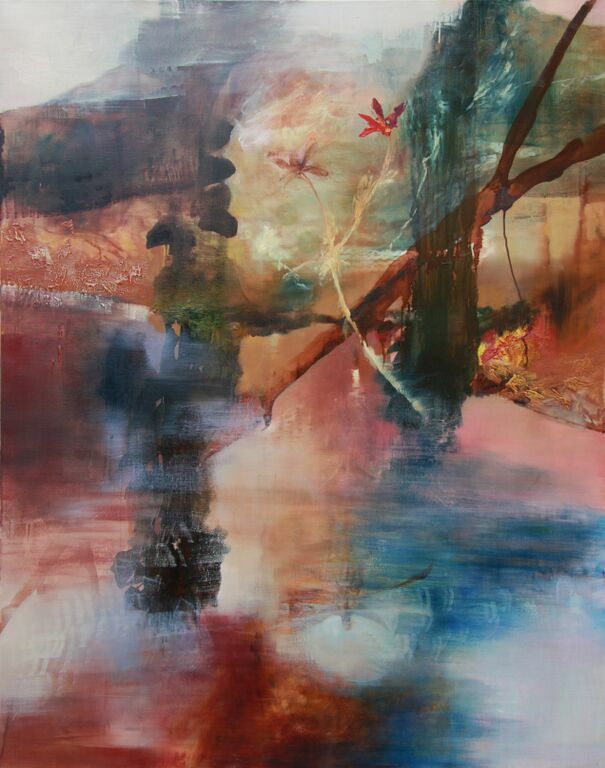 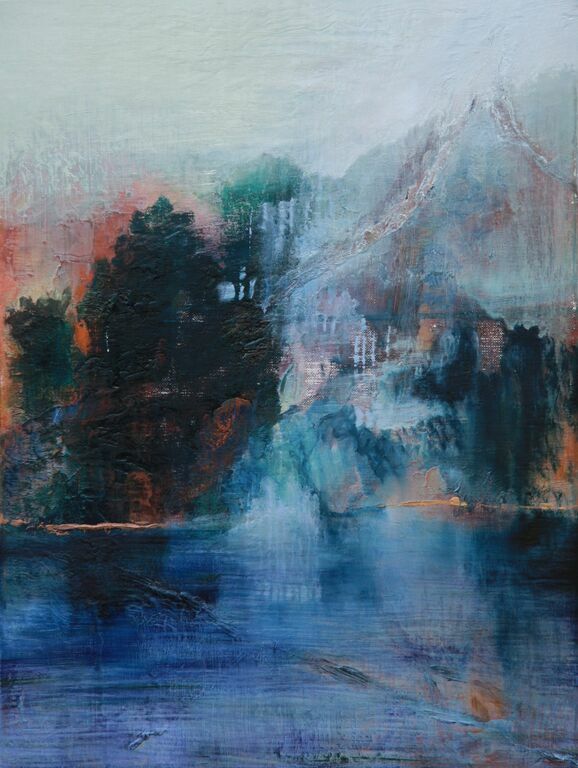 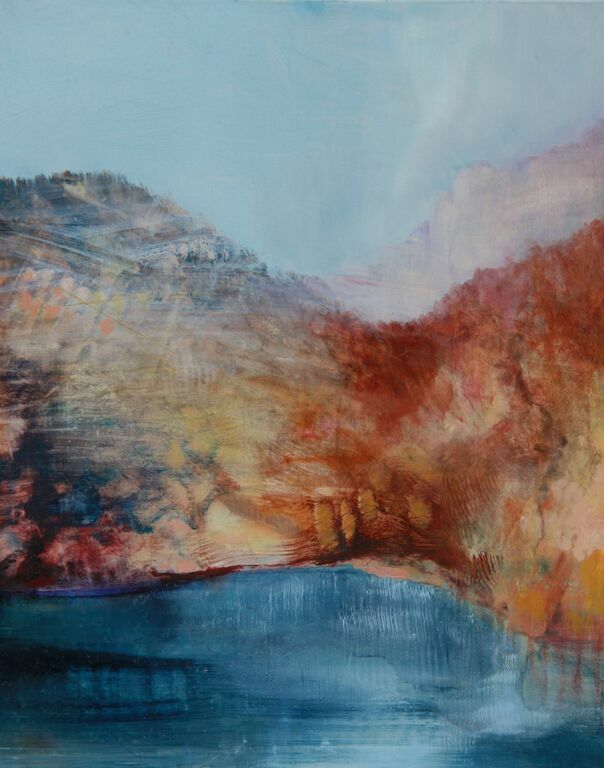 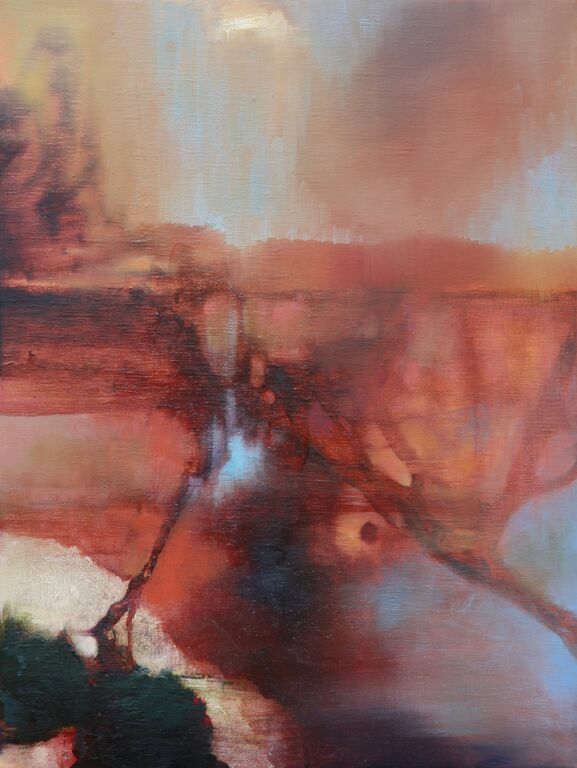 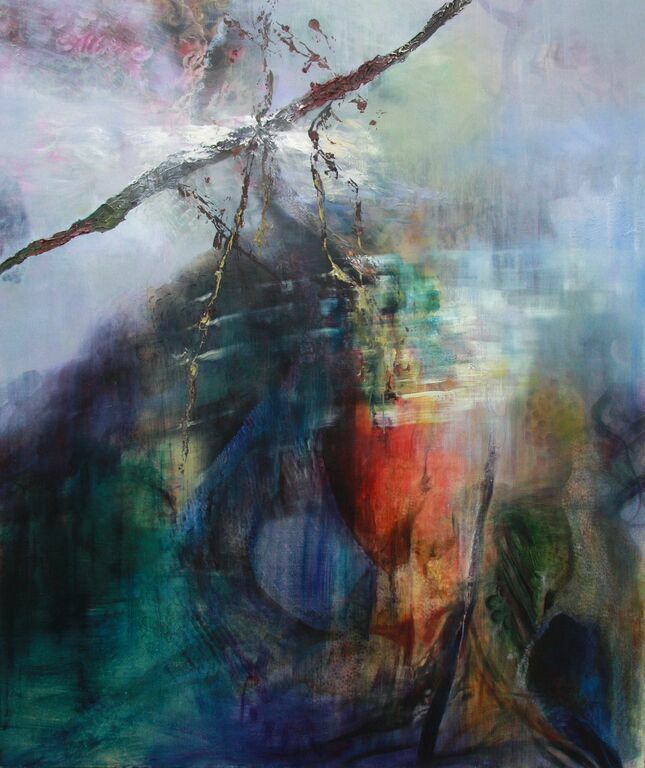 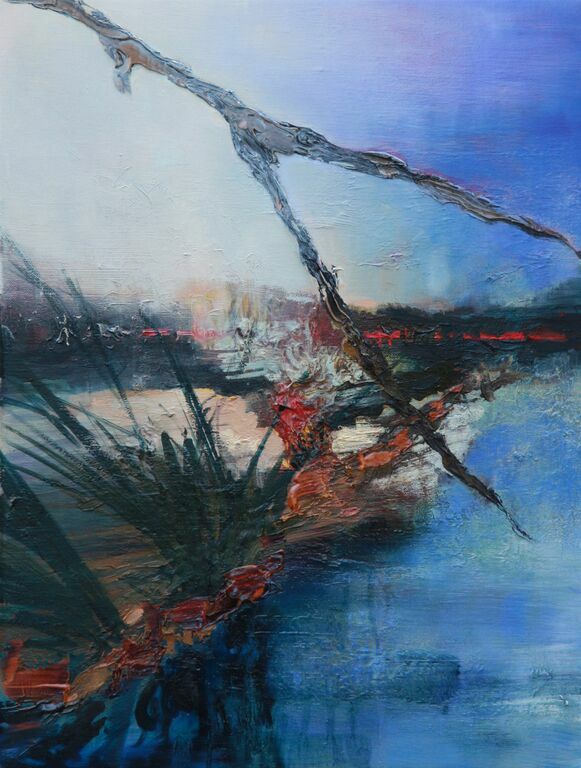 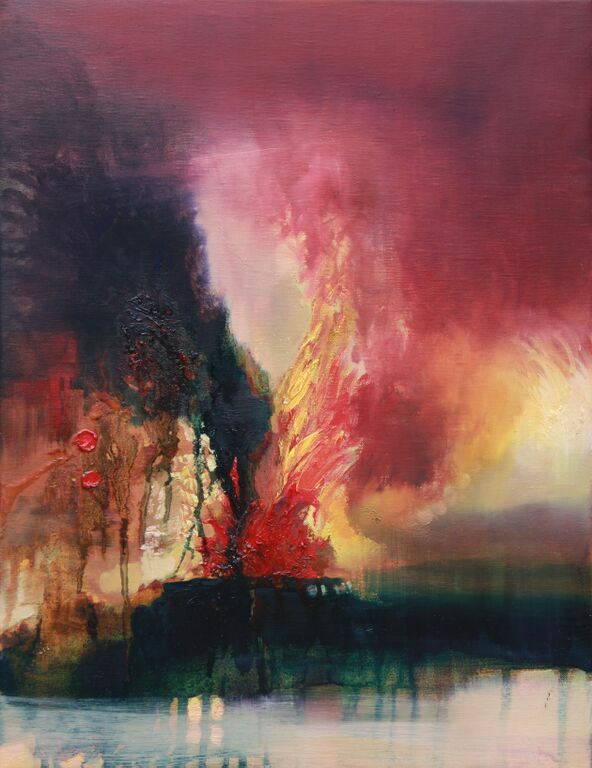 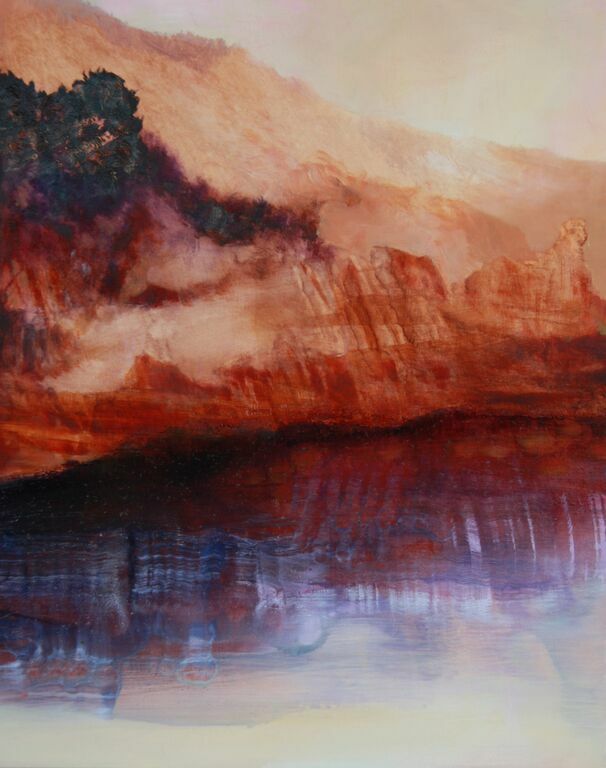 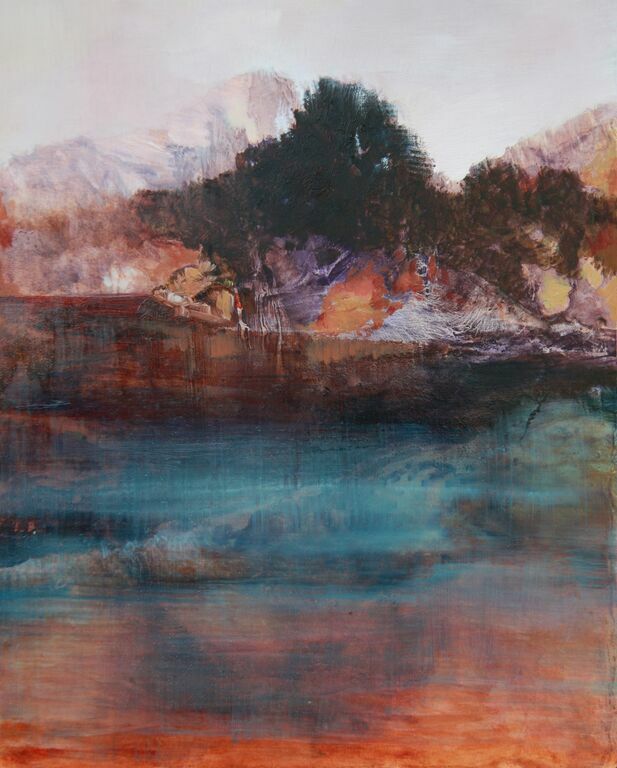 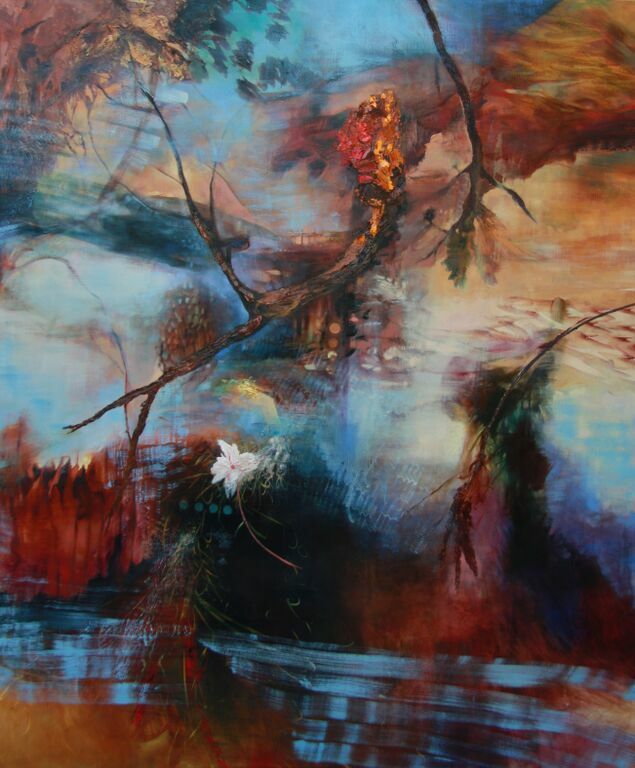 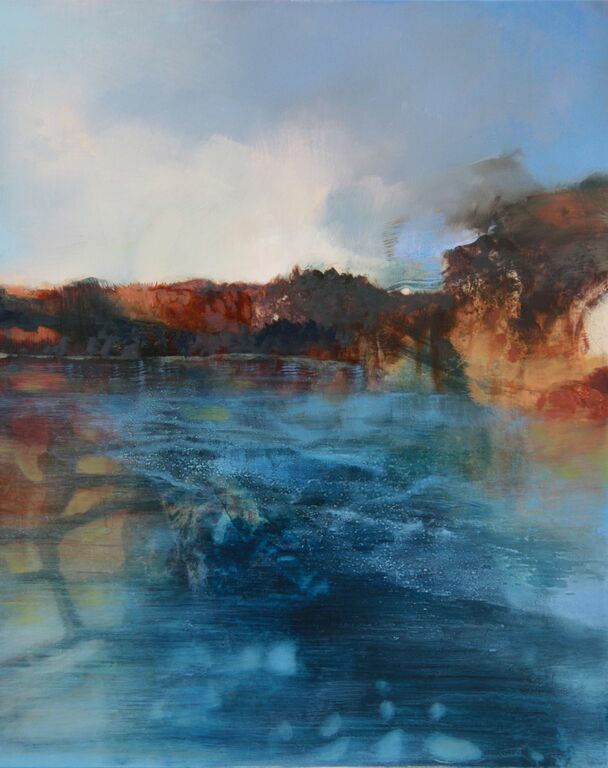 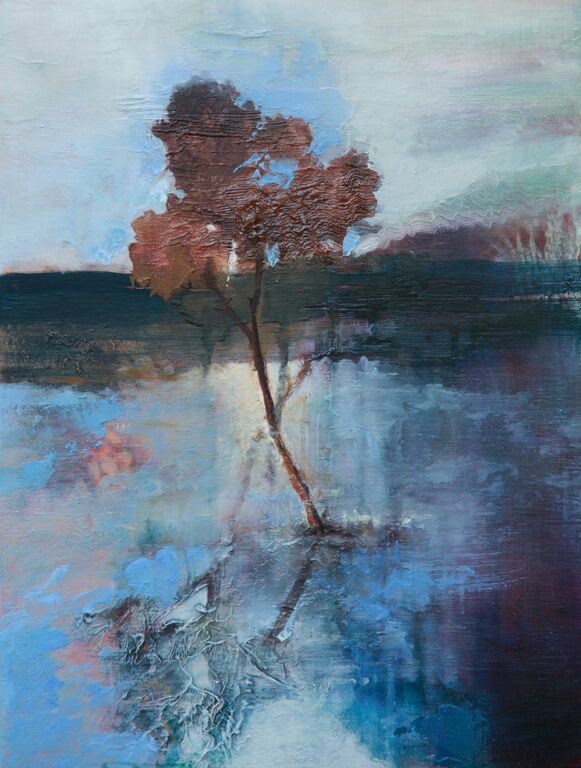 ‘Lake Pedder’ is Todd Jenkins third solo show at Despard Gallery. 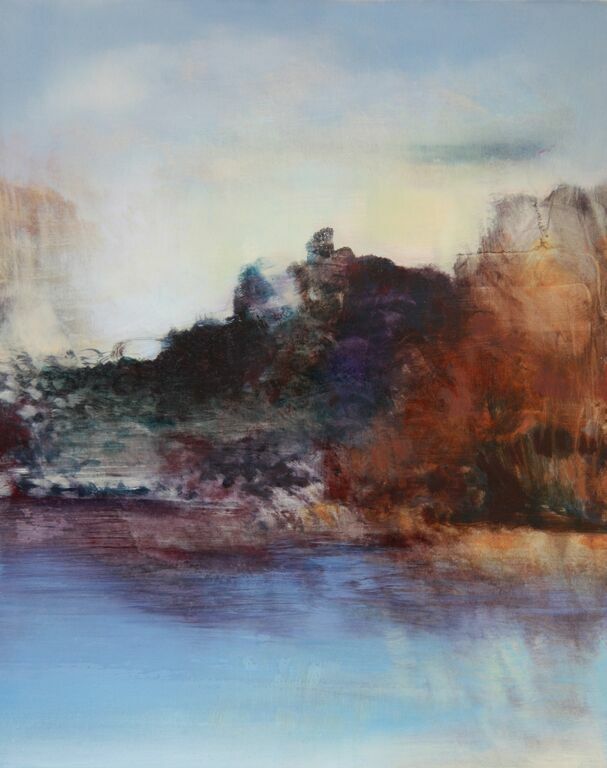 This show has been eagerly awaited by many admirers as a continuation of the ethereal qualities seen in the ‘Rome’ exhibition from 2013.